I received this Kindle edition through Netgalley. 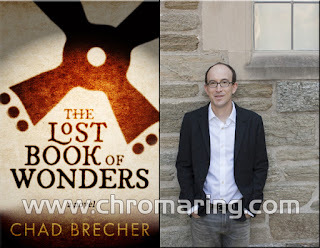 "The Lost Book of Wonders written by Chad Brecher has exciting plot line, is a fast paced novel with fantastic characterization and superb narration". 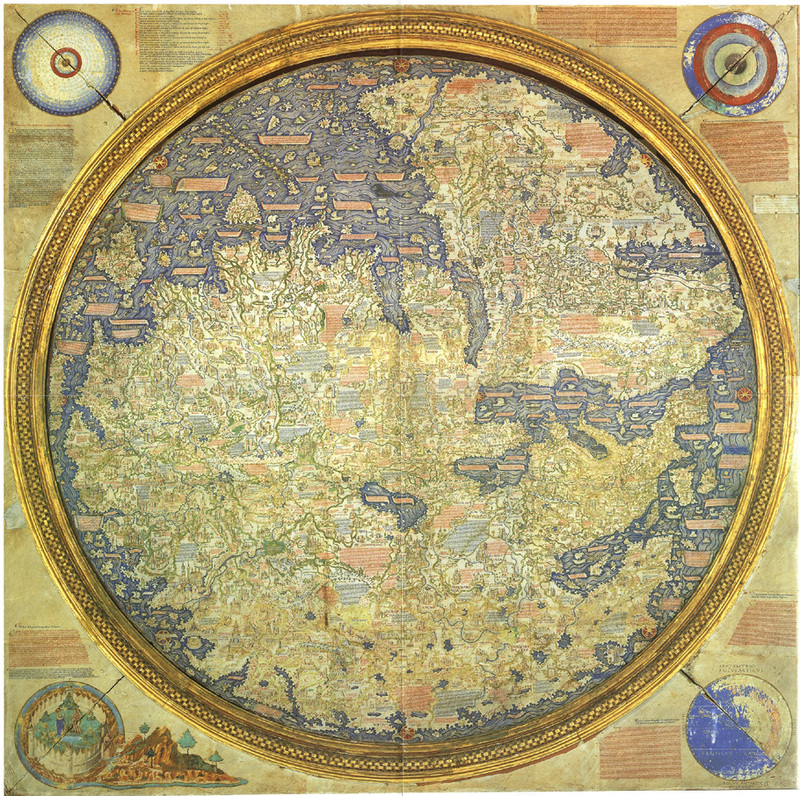 The story opens in Venice, 15th April 1355, as Domenico secretly takes a metal chest to hand over it to his Captain. But he finds that his captain is dead and he been followed. Domenico drowns the metal chest before he dies. 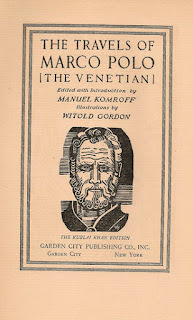 Present day in Venice an engineer Pietro Zeno finds the metal chest and hands it to Dr.Bernardo Gozzi Director of Biblioteca Marciana Library. The story shifts to Mosul, Iraq, as the members of MART (Mesopotamian Antiquity Recovery Team) Eleanor Griffin and Gordon Russell tries to meet Security chief at the National Museum, Hamzi Hussein. Before the secret meeting he was killed and his son hands over a box, the place explodes and Gordon Russell gives the box to Eleanor before he too dies. She interprets that the box is cursed. The metal chest in Venice and the box in Mosul are inter connected. Alexander Stone is an assistant to a medievalist Kenneth Graham. In a convention Alex meets Eleanor and then the mystery of the cursed box is revealed. Eleanor contacts Dr.Gozzi. They travel to Italy. Same time Pietro and Gozzi are killed. Before Gozzi dies he sends a cryptic message to Eleanor email. After coming to know Gozzi's murder Eleanor decodes the message and the adventure takes a mega twist. Unknown to them the secret society "Order of the Christ" and "Darkhad" are behind them, they have one helping hand, Redmund Clay a reclusive pharmaceutical mogul, and they are not sure who to trust. As the story progresses many characters are introduced which helps to increase the pace of the story and densely weaving the mystery element. What is in the metal chest and the box, what it has to do with Fra Mauro map, why the secret society is trying to kill them all these are revealed in the last half of the novel. 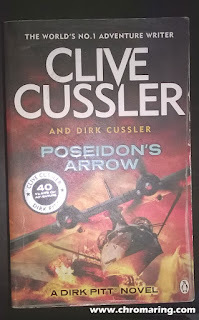 The author has cleverly written most of the chapters ending with cliff hanger so as to make us to read the next chapter without giving a break. The back story of Eleanor, Clay's determination, his sacrifice, and lastly an academician and not an adventurer, logical Alexander Stone are worth mentioning. I thoroughly enjoyed the book and also spent couple of hours in internet in reading the related story element. I was amazed at the work of Chad on his expertise in Marco Polo, Venice and Mongolia and also mixing the historical fact with fiction. 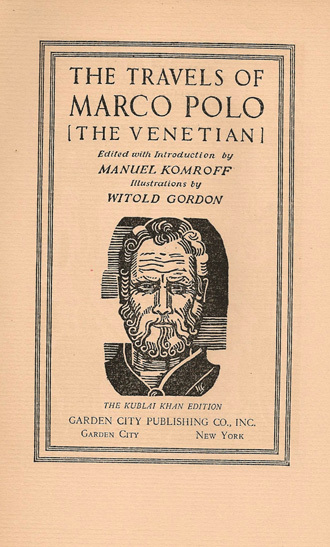 …because there are many great and strange things in his book, which are reckoned past all credence, he was asked by his friends on his death bed to correct it by removing everything that went beyond the facts. To which his reply was that he had not told one half of what he had actually seen. Dominican friar Jacopo d'Acqui, Imago Mundi, on the death bed of Marco Polo. All the images posted here are from wikipedia. Thank you for taking time out to read my book. I am delighted that you enjoyed it and appreciate your review.